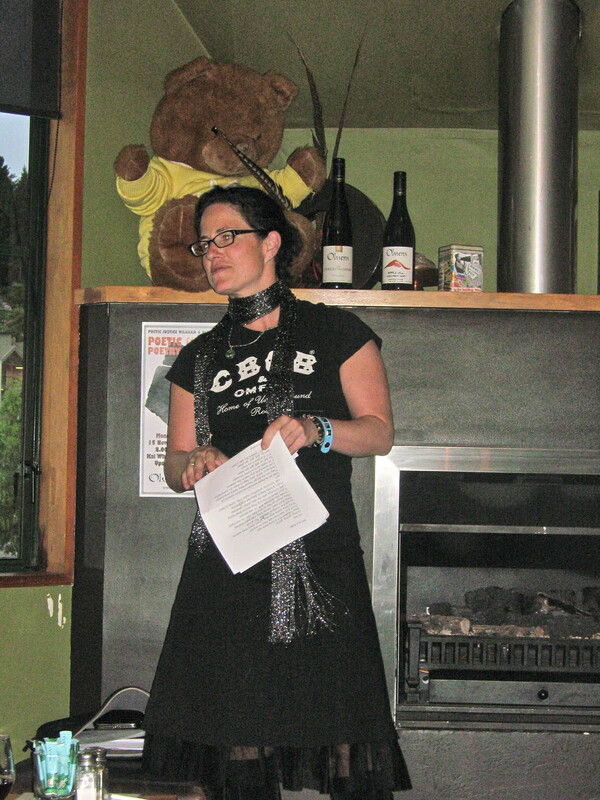 Poetic Justice Wanaka was formed in 2009 by Laura Williamson and Liz Breslin, two writers from Wanaka, New Zealand. 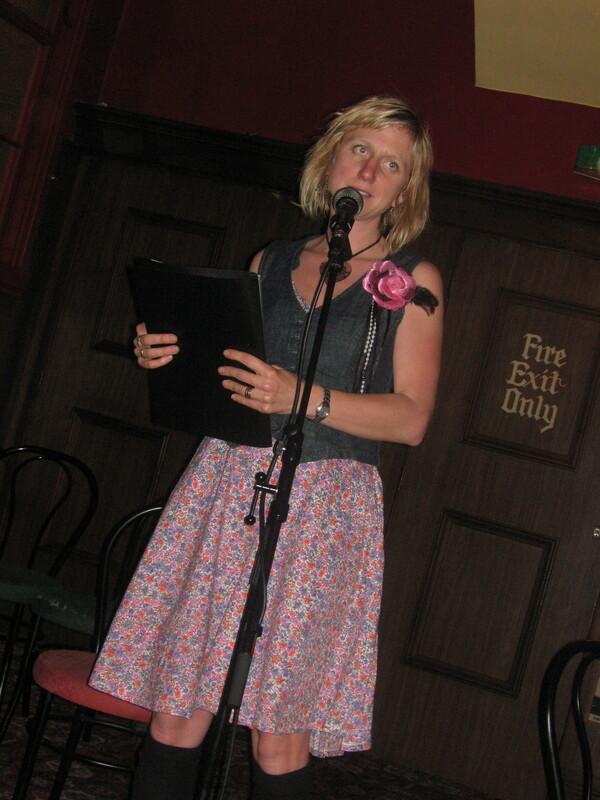 They run local poetry evenings and provide forums for writers to share and discuss their work – this blog being one of them. Laura and Liz both feel that most literary pursuits are enhanced by wine, hence their relationship with Olssens Winery, who kindly support the Poetic Justice’s Open Mic Poetry Nights. For more information, contact poeticjusticewanaka@gmail.com. Liz Breslin is a writer, editor, playwright, reviewer and performance poet for hire. You can check out her work at: www.lizbreslin.com. Laura Williamson writes columns and feature articles. She also designs the Poetic Justice posters. Read all about her at: www.laurawilliamson.co.nz.